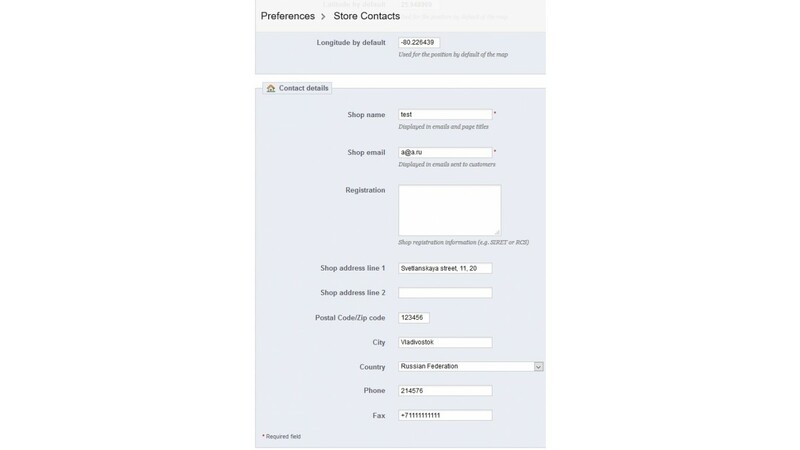 Displays store contact information in a block, footer and separate page. 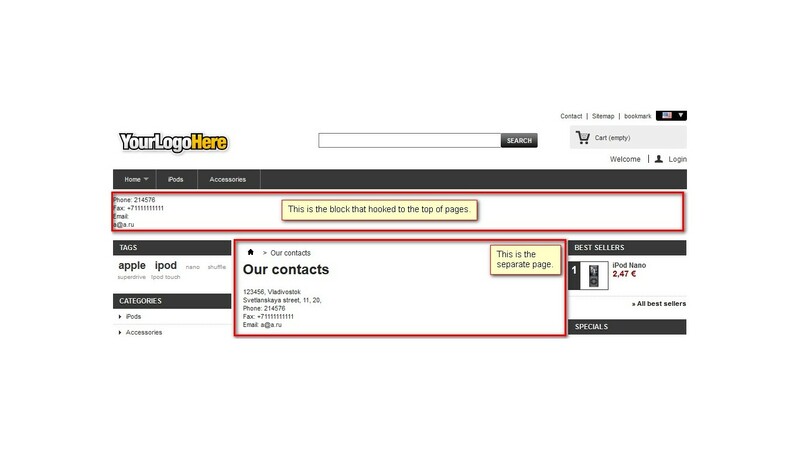 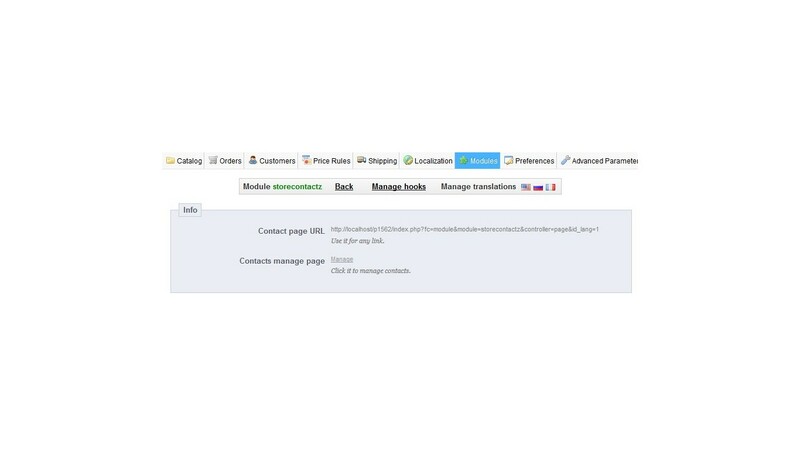 This module allows to display store contact information in a block, footer and separate page. 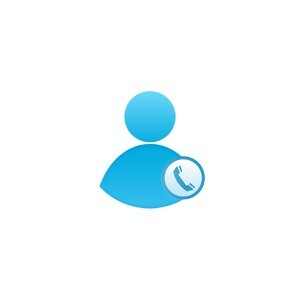 Manage contacts on the native page of backoffice "Contacts details". 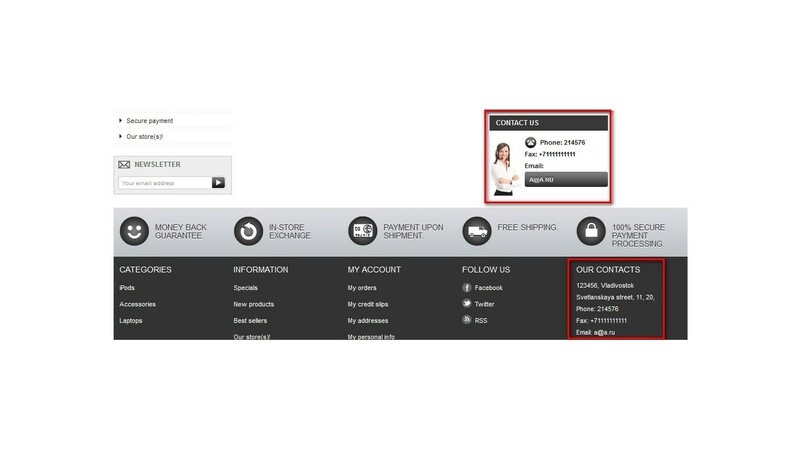 Manage contacts from the one place (replaces two default modules that should be configured separately).